Fashion brands have a new interest in naivety when promoting their new collection. 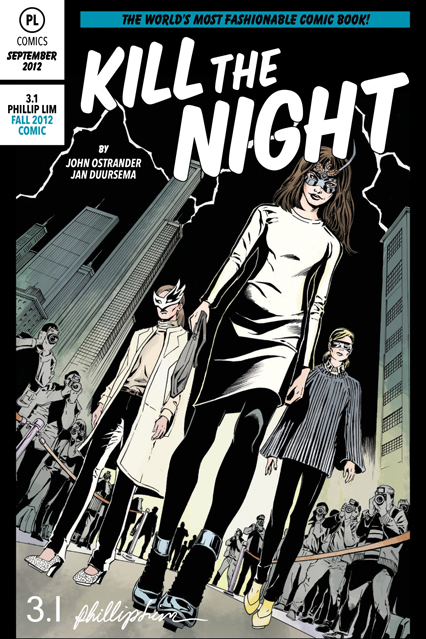 In last season Philip Lim launched a comics book Kill The Night for its fall collection. As his collection was heavily influenced by fictions like Sin City and V for Vendetta, comics book becomes a natural channel to amplify the heroine message. 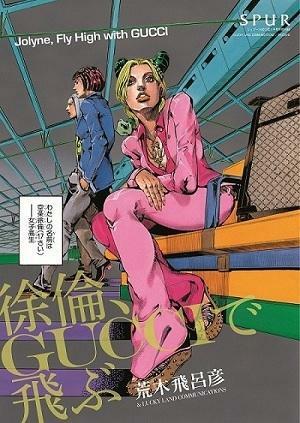 In this beginning of 2013, we see Gucci also goes for comics style for its 2013 cruise collection. The collection will be showcased by illustration from Japanese manga artist Hirohiko Araki. Jolyne, a character from his famous Jojo’s bizarre adventure series, would set off a fashion journey in Gucci’s flowery cruise collection. 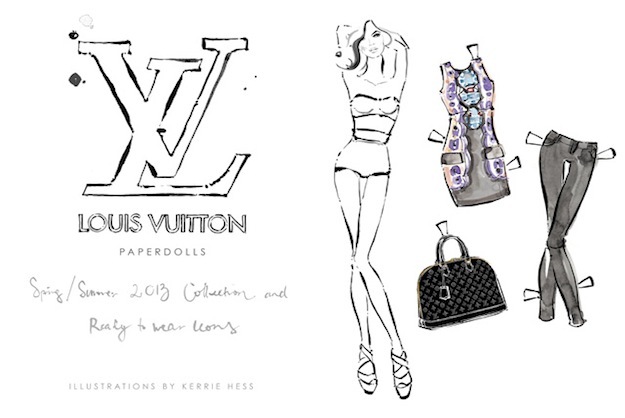 On the other hand, Louis Vuitton creates ready-to-cut-out paper dolls for SS2013 collection. LV collaborates with fashion illustrator Kerrie Hess and stylist Kim Hersov to show fans how they can combine ready-to-wear icon of the house and the current collection in styling. It’s an cleverly playful way to let fans to “try out” the latest collection. The paper doll is available here.